Lashman kind of looked like an Indian Spike Lee. He was small, wore thick-rimmed glasses, and walked with a swagger. They’re both directors too. But, while Spike directs award-winning films, Lashman is a director of a different sort. He’s a funeral director – per se. It’s a job he was born into. A job his kids will inherit. It’s not just a profession, it’s the life he was prescribed. 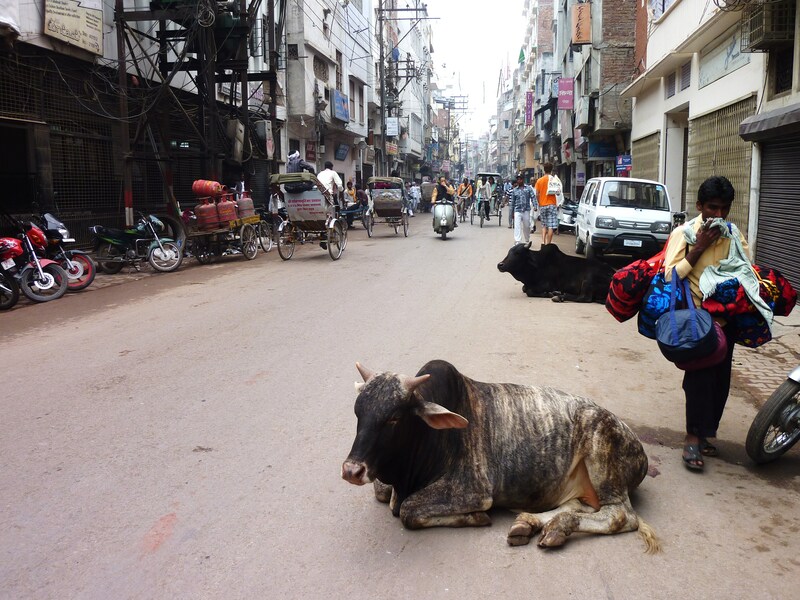 Each day, Lashman orchestrates a crowd of Doms who march dead bodies through the streets of Varanasi. 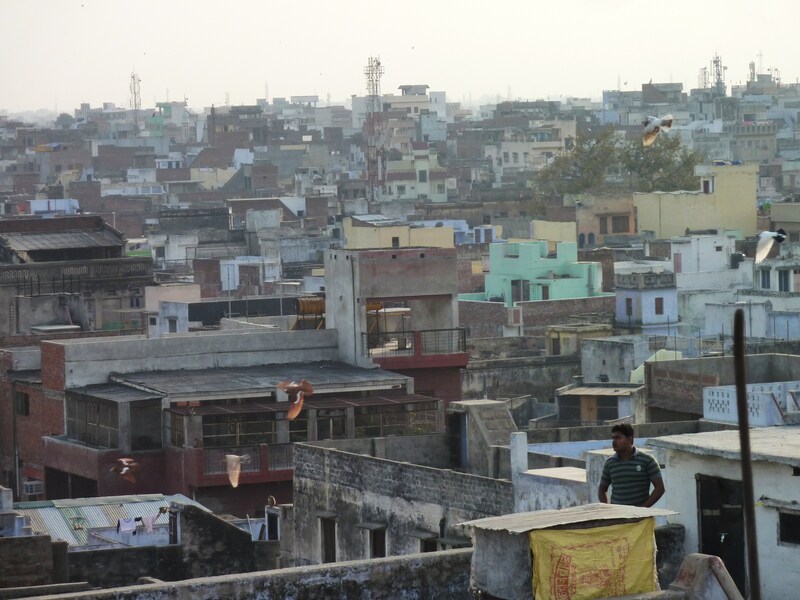 The Doms are members of the untouchable caste, yet they have the remarkable task of carrying out a devout Hindu’s final ritual. Cloaked in gold and ribbons, the body of the deceased is paraded around town on a bamboo stretcher before it’s taken to the burning ghat along the shores of the Ganges River. Once there, the body is set on fire. 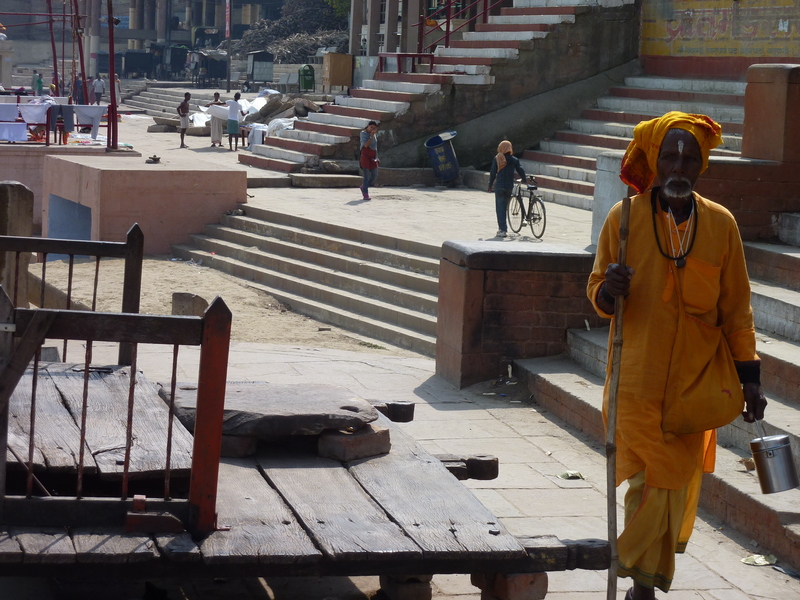 Varanasi is shrouded in an intense spirituality that can be overbearingly foreign to a Westerner. The devotion to rituals and adherence to caste can make one simultaneously uneasy, confused, put-off, fascinated and repelled. 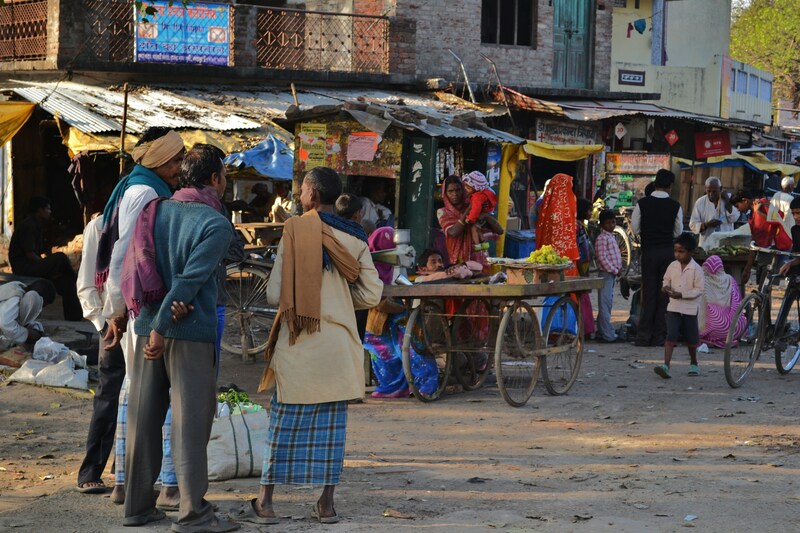 The banks of the Ganges have an almost Times Square-like busyness – that same sort of quizzical appeal and frenetic crowd. 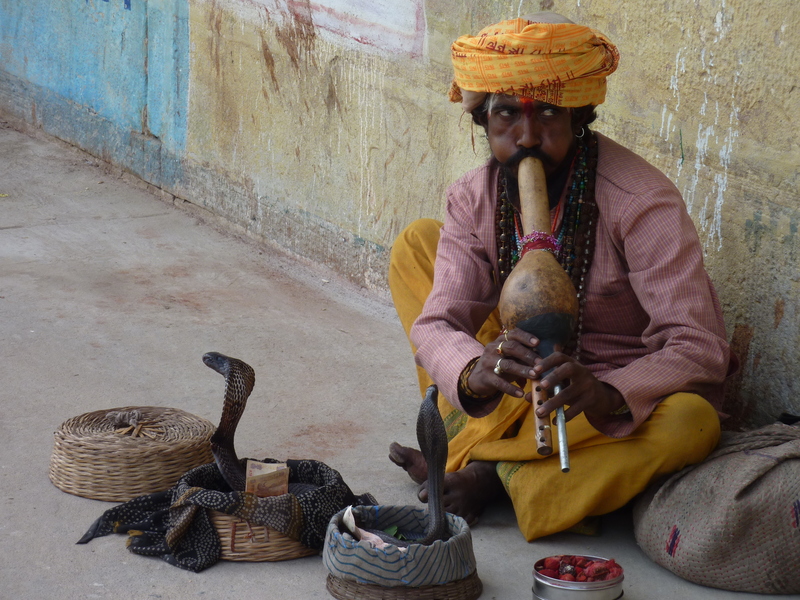 Moreover, every day in Varanasi feels like eavesdropping on a party. 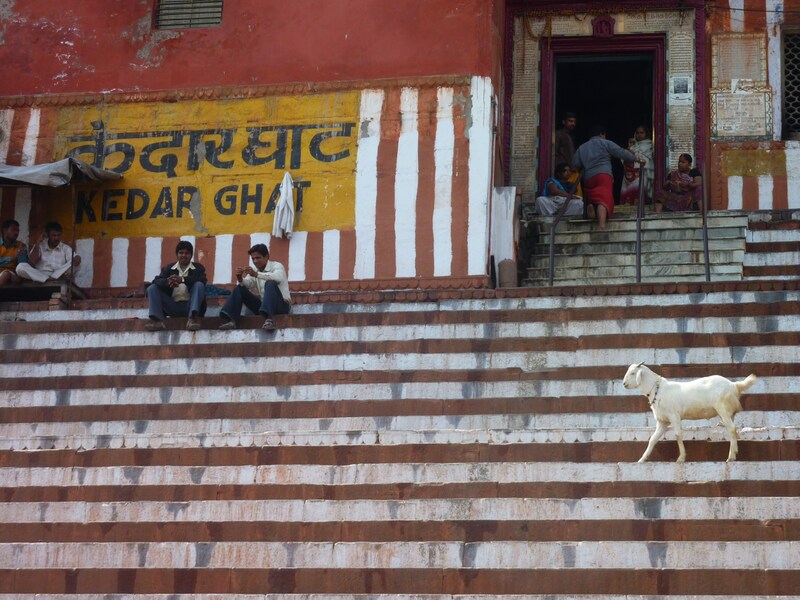 Life in Varanasi plays out like the scene after a major celebration in any other city – except here it’s every day. Why are there fireworks in the sky? Why is there a marching band in the street? 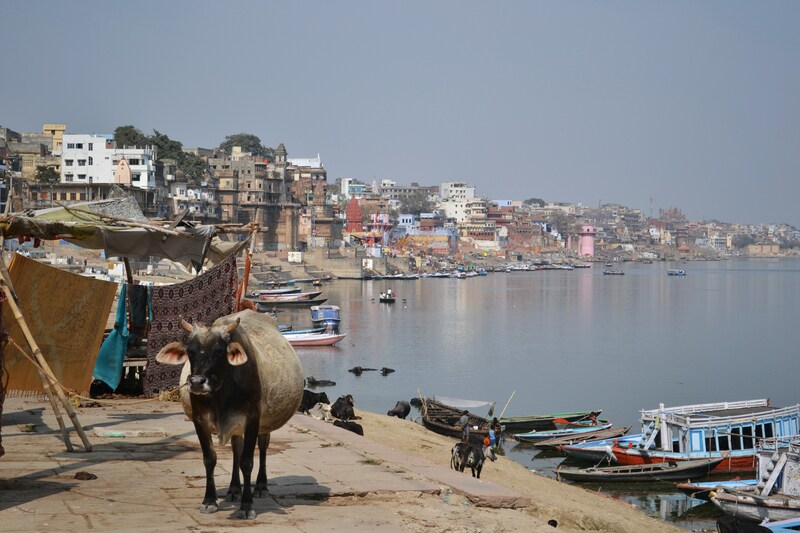 Because it’s Varanasi. It’s kind of like being a little kid at an adult’s party. You’re curious, in awe, and not quite sure what the hell is going on? 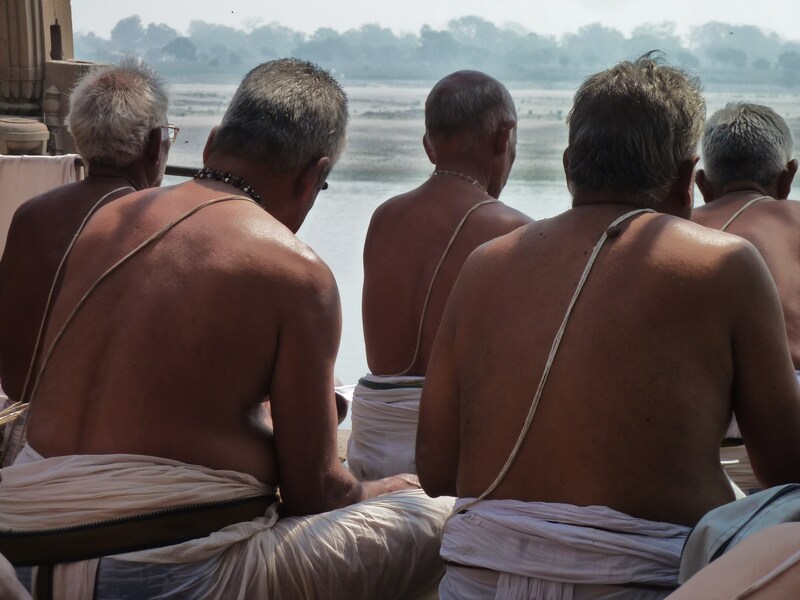 Even though the sacred water of the Ganges has become septic, pilgrims and locals still flock to its shores to bathe and cleanse their souls. 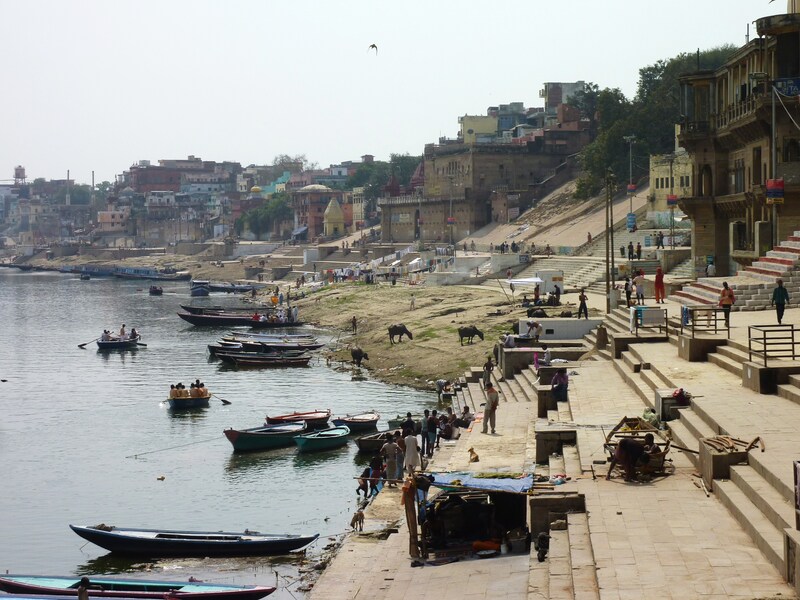 For Hindus, Varanasi is the most sacred place on earth – so much so, that to die along the banks of the Ganges in Varanasi is to be released from the cycle of rebirth. For centuries, thousands have flocked here to spend their final days. 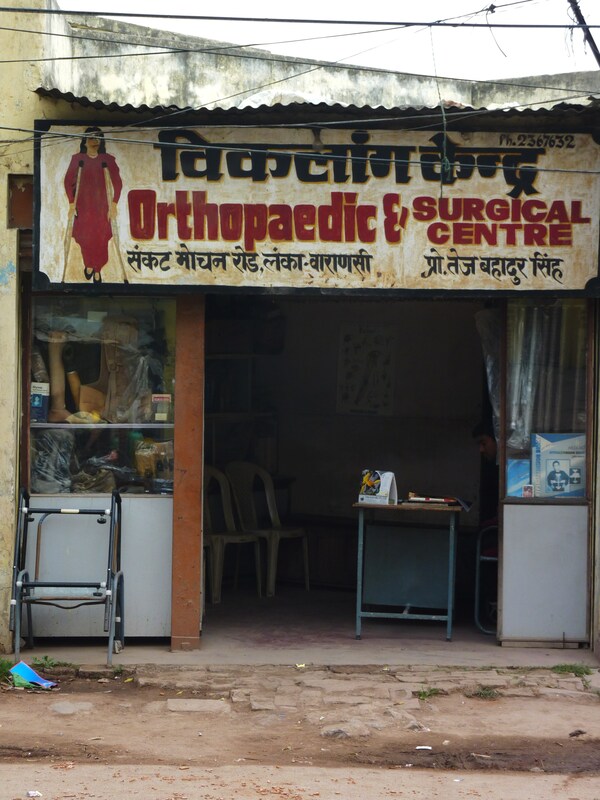 Yet, with life expectancy rising to 64 in India, those who arrive thinking they have days left to live end up staying for years in crowded ashrams hoping that each day will be their last. 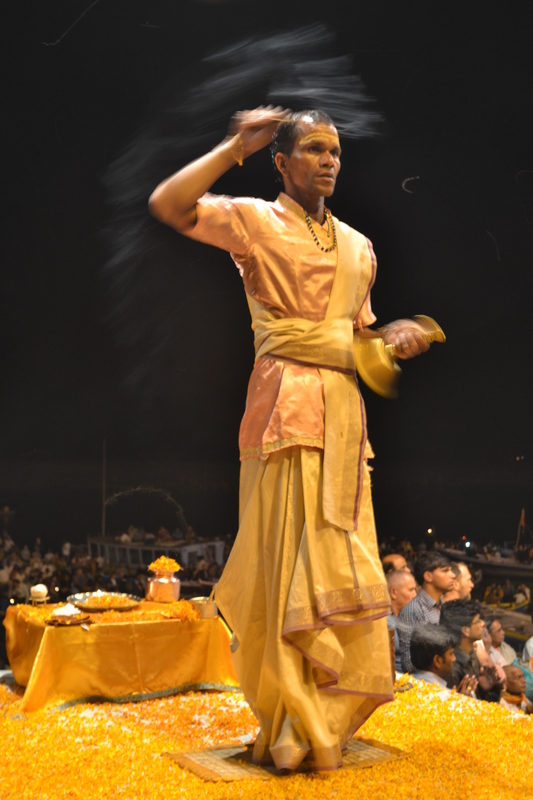 The belief is so powerful that those who don’t have the resources to wait simply jump into the Ganges or commit suicide. Others quietly talk local doctors into mercy killings. In a city where people come to die, Lashman is an important man. 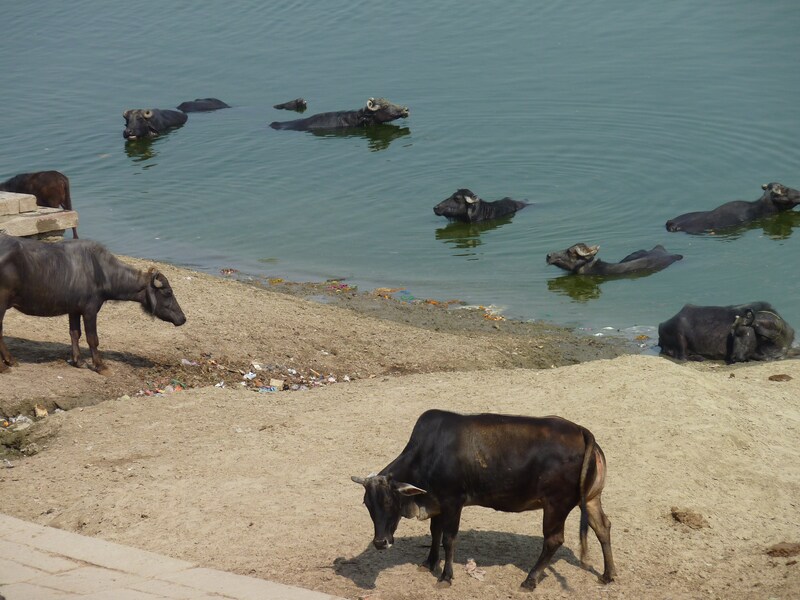 I met Lashman on a bench above his ghat, watching the bodies burn along the banks of the sacred river below. He wore thick black goggles – presumably to deflect the glare of the flame. Whatever their purpose, they gave him the look of a blind magician, tending to his sorcery. Yet, Lashman’s work could hardly be called sorcery. Though he oversaw the finite ending of a spiritual journey, he talked of his work quite frankly. “You want a good burn, you buy the sandalwood. But this is expensive. You buy the cheap wood, it takes longer, doesn’t burn so good. You don’t buy enough wood, body doesn’t burn all the way. This is bad – very bad,” he said, nodding his head. 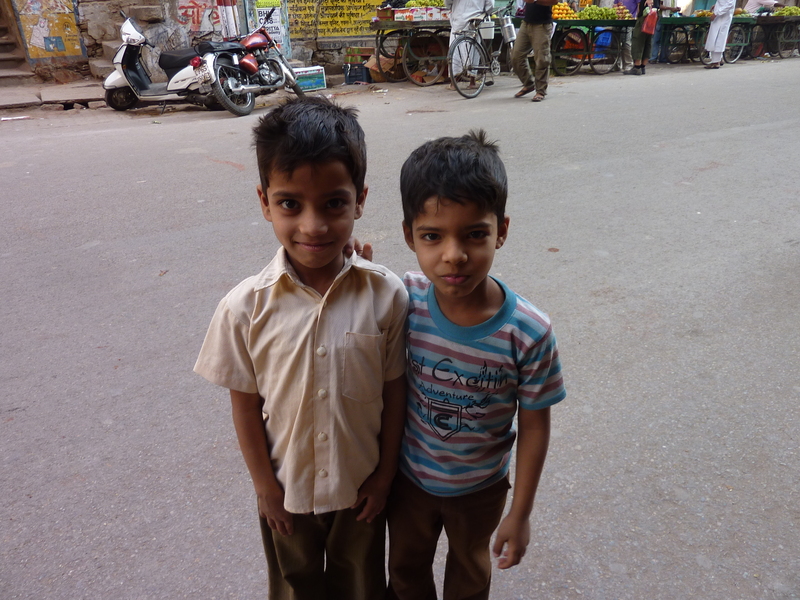 Lashman turned to me and smiled. His teeth were died red from chewing on betel nut, a mild stimulant common in the Asian tropics. Stored behind the ghat is the eternal flame from which each person is cremated. Lashman told me he makes sure to walk around the fire five times a day to honor the five elements: fire, water, earth, air, and ether. 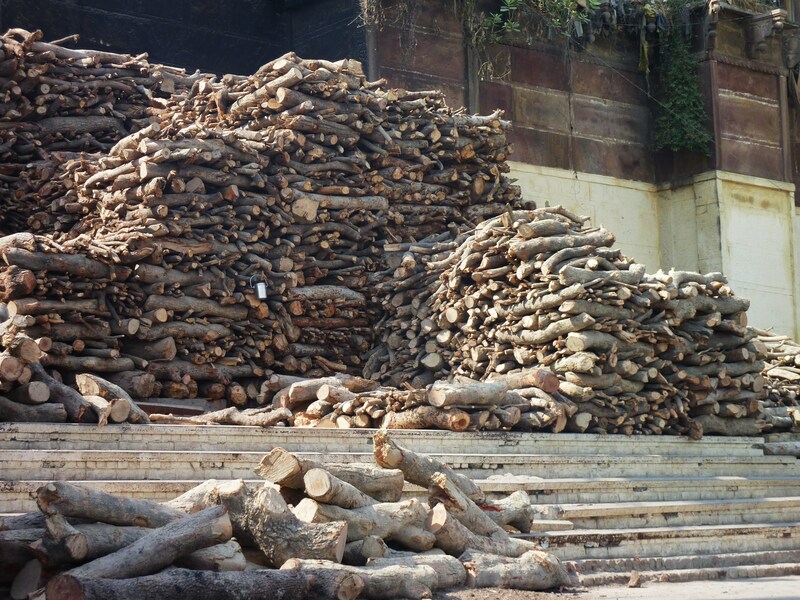 Below the eternal flame, are huge stacks of wood; the family of the deceased, according to their means, buys one of many funeral packages on offer, including a certain quantity of wood, sandalwood sawdust, ghee, other ritualistic paraphernalia, and a priest’s services. If the family cannot afford enough wood, as is common, the body is burned in stages, with the Doms on call to push in the extremities after the center has collapsed. In a town where fanaticism trumps order and chaos comes in daily doses, the process of death is a remarkably efficient business. Each body is allotted roughly three hours. 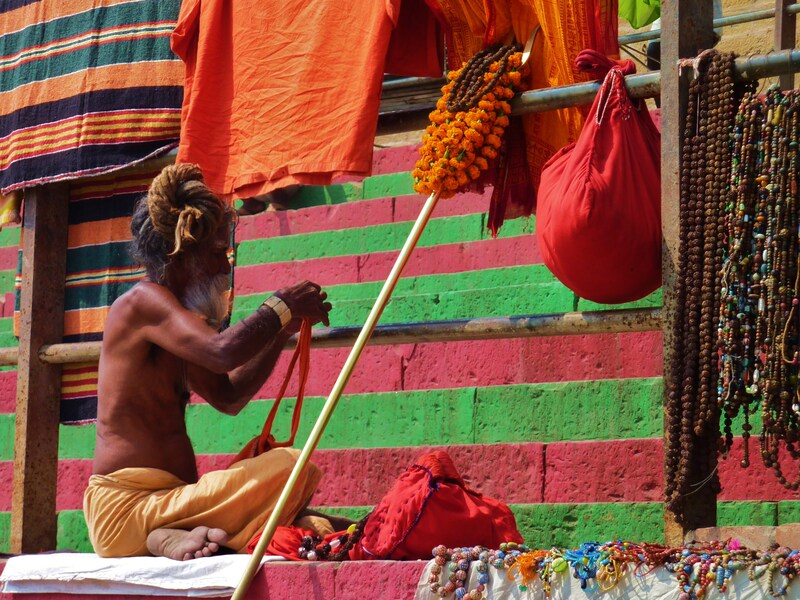 Not only is Varanasi one of India’s most colorful cities, it’s also one of the oldest continually inhabited cities in the world. 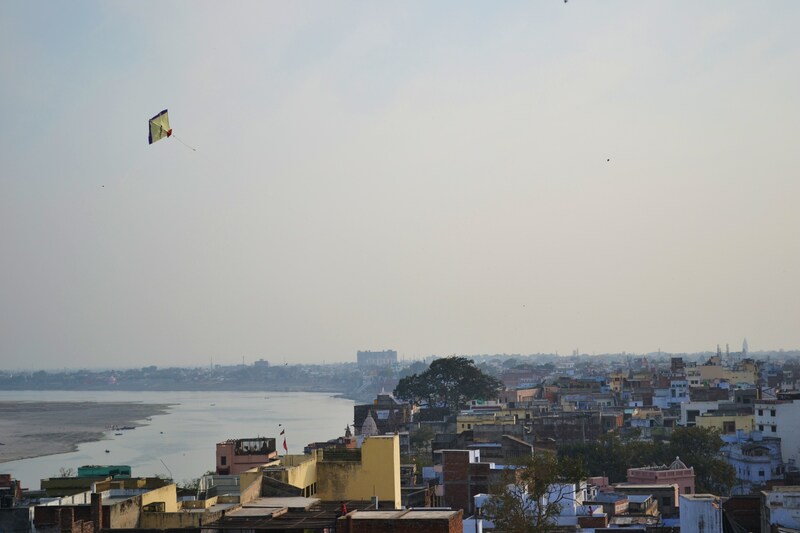 In this ancient town that quite consciously sidesteps modernity, Lashman runs Harishchandra – what you might call the second best burning ghat in Varanasi. 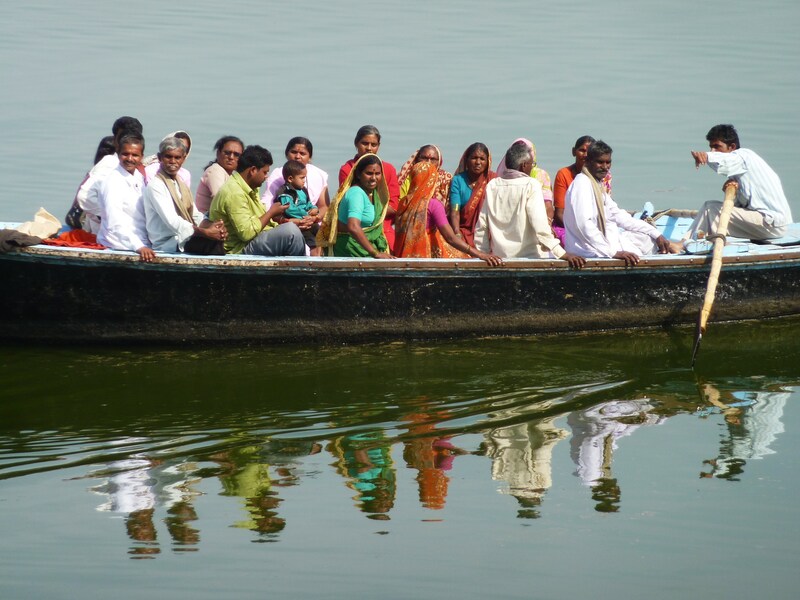 Manikarnika, about a mile upriver, boasts up to 200 cremations a day. 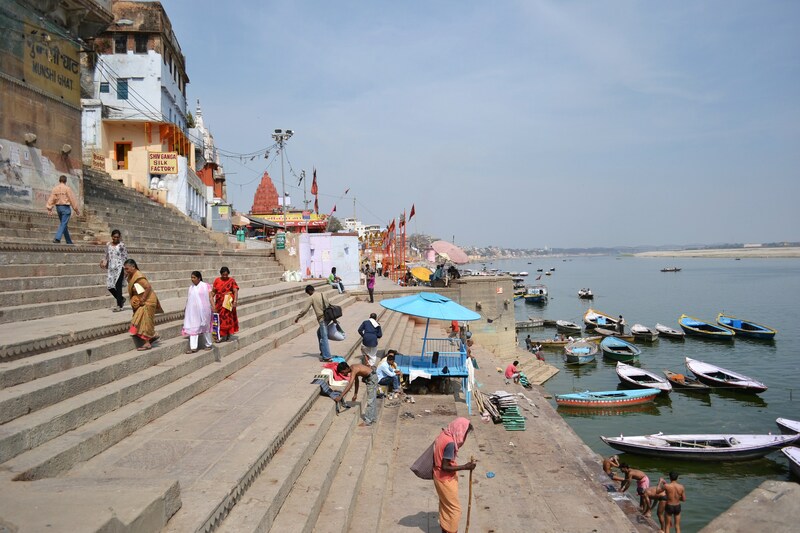 Though Manikarnika is considered the main burning ghat, Harishchandra is often referred to as Adi Manikarnika (the original creation ground). 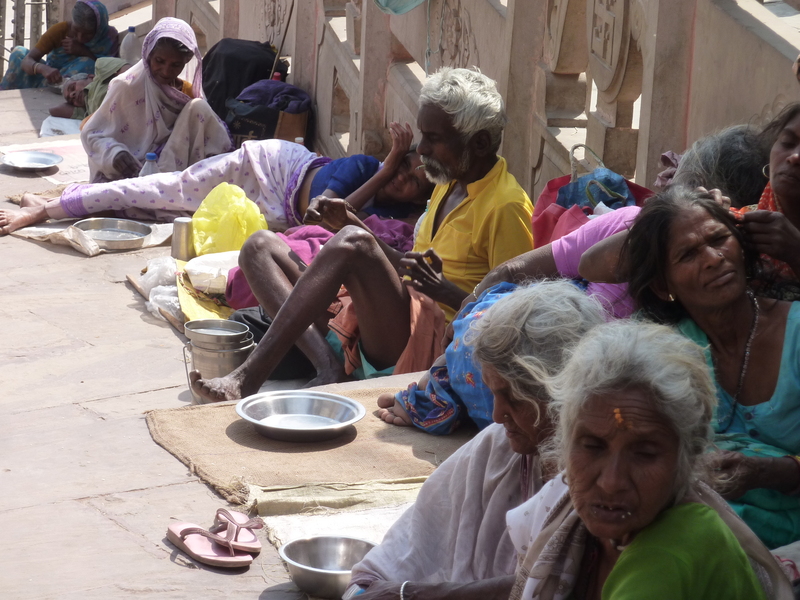 At either ghat, there is one thing noticeably missing: women. The burning of the body is not to be looked at as a sad event. After all, this is not just an end, but also a new beginning. Indian men fear that women would bring too much sorrow to the event. Therefore, they’re not permitted at either of the cremation ghats. Lashman is an old man. His grandson looks after much of the operation now, carrying on the great family tradition. 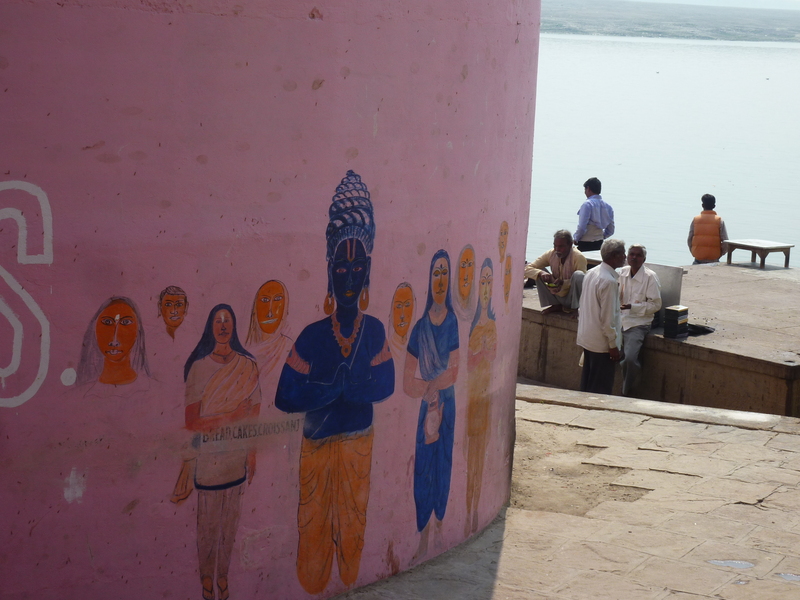 Together, the whole family lives behind the ghat, tending to the eternal flame round the clock and spending their lives releasing their brethren from the cycle of life. When each process is complete, the ashes and pieces of bones are gathered by the eldest son or a senior male of the family and consigned to the waters, where the Doms stand with wire nettings to dredge up the ash and mud, hoping for a gold tooth or nose ring that may have survived the fire. It’s a business, after all. For Lashman and his family, there is nothing morbid about death. At the end of the day – no matter the divides – it’s our common fate. MarkontheMap is back in India! 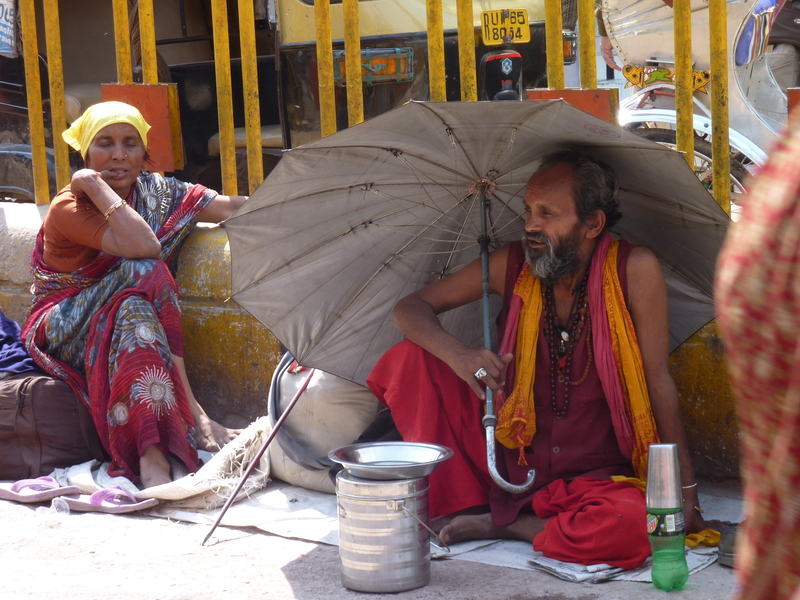 Later on this week, MarkontheMap spends an afternoon with the undertaker at Varanasi’s famous burning ghat.